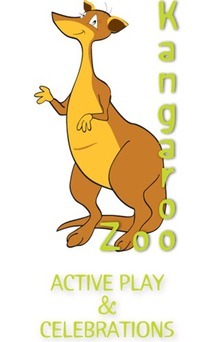 Kangaroo Zoo provides a safe, clean and fun environment where parents can relax while the kids play in our bounce houses and inflatable playgrounds. At each location you will find larger than life, three story bounce houses and slides. In addition to the indoor play area, we have large themed personal party rooms available for every conceivable celebration. Show your Utah Kids Club card at our Ogden, North Salt Lake and Pleasant Grove locations for our special Buy One Admission Get One FREE. Come Play!